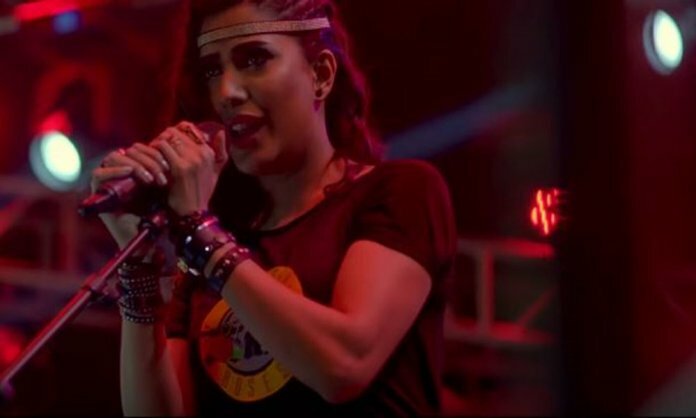 Home Movies Pakistan Zindagi: Mehwish Hayat’s First Song From Enaaya is Out! Sung by Mehwish Hayat herself, Zindagi is the song about the beautiful mess that life is! Previous articleAangan Episode 5 Review: Totally Worth the Hype!